R.C. Sproul. The Priest with Dirty Clothes. Sanford, FL: Reformation Trust Publishing, February 10th 2011. 45 pp. Among the hundreds of books I have reviewed on this blog over the years this is the second time that I reviewed a children’s book (the first was God’s Servant Job: A Poem with a Promise). I am reviewing this book because I really enjoyed The Priest with Dirty Clothes by Christian theologian R.C. Sproul. My three little girls who are all pre-school age also enjoyed this book very much and the book has led to deeper conversations about spiritual matters. 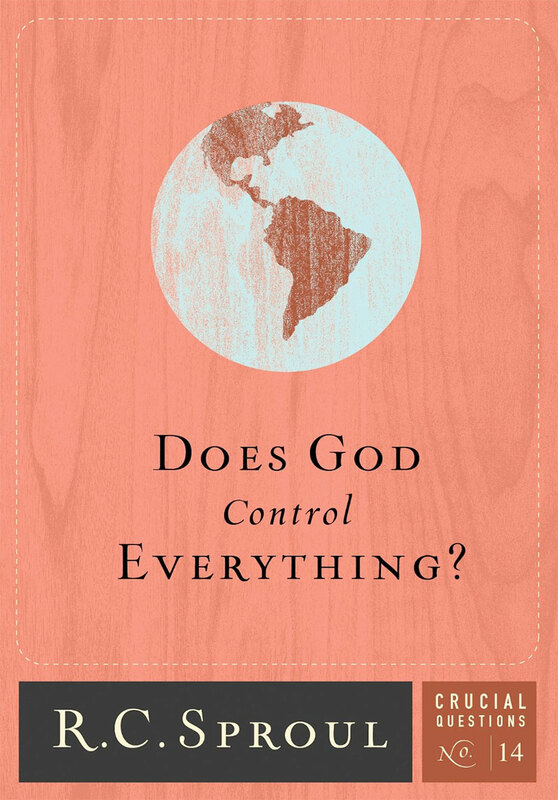 Review: Does God Control Everything? Some in the world will tell you that the world is not govern by God; but rather the world is govern by mother nature or chance. In other words, mother nature or chance is the physical force and cause that dictates how the world should be governed. For some, they will subscribe to a deistic approach. In their mentality, God is not involved, but rather is distant from His creation. And when it comes to the problem of evil, you will have some who will say that God ordained evil in light of what He foresaw people will do/respond. But does God decree an event before it happens or does He have to depend on human responses first before He can decree something? More can be said on the problem of evil, but my task will not be to give an analysis at the moment, but just to give a review of the book. In the book, Sproul provides basic explanations for that. At any rate, some people cannot conceive a good God ordaining evil. When it comes to the problem for evil, Sproul states, “God did not sanction it, but He did not stop it. In choosing not to stop it, He ordained it” (pg. 50). It is a bit difficult to understand the “complete” details of why God allows evil, but what we do know is that when God ordains anything, it works out for His glorious purpose, especially for His people (Rom. 8:28). Sproul also covers the Judas incident; a wicked man who betrayed God. He also covers the most evil act: the murder of Jesus; and explains its role in the ordination of evil. Sproul not only covers evil, but he also covers providence, God’s governance, the problem with chance, human freedom, etc. He does it from a classical Christian perspective that goes against the world’s popular assumptions of how the world is governed. 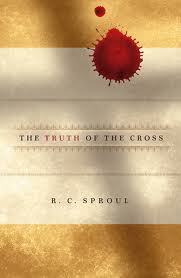 One of the areas I would defer with is Sproul’s reasoning concerning the existence of God. For example, he says, “One argument that we could use to prove the existence of God is the argument from human personality. We can prove that there has to be a first cause, that this first cause has to be self-existent” (pg. 44). Although Sproul’s statement is somewhat true concerning a first cause, I don’t think that argument will work with Muslims or other religions because they will say their first cause is not the God of the Bible, but their god. The point of contention should not be about proving His existence because according to Romans 1 they already know God exist, but they suppress the truth due to their depravity. I believe the more effective method would be to approach it by implementing the transcendental argument that is accounted for in the Bible. Other than that I would recommend this short concise book as a good read for anyone who has questions about God’s providence and control. The other area that needed more clarification was concerning evil, where he states, “God did not sanction it, but He did not stop it. In choosing not to stop it, He ordained it” (pg. 50). I think Sproul needs to provide more clarification on this. I think clarity is needed because that statement could pose some problems or misunderstanding, because the Judas event and the cross were ordained by God. They were not just events that existed out of their own will. It was part of God’s sovereign will. Anyhow, I would still recommend this book for others to read because he does provide some good brief explanations for God’s control.